But now I’m having real fun. Patti has a Bachelor of Science Degree in Animal Science from the University of Illinois. Her relevant work experience includes large mammal training and Certified Reptile Specialist at Brookfield Zoo in Illinois. She is affiliated with Canine Companions for Independence and has trained dogs for specialty duties and companion work in assignments for Lutheran Church Charities. 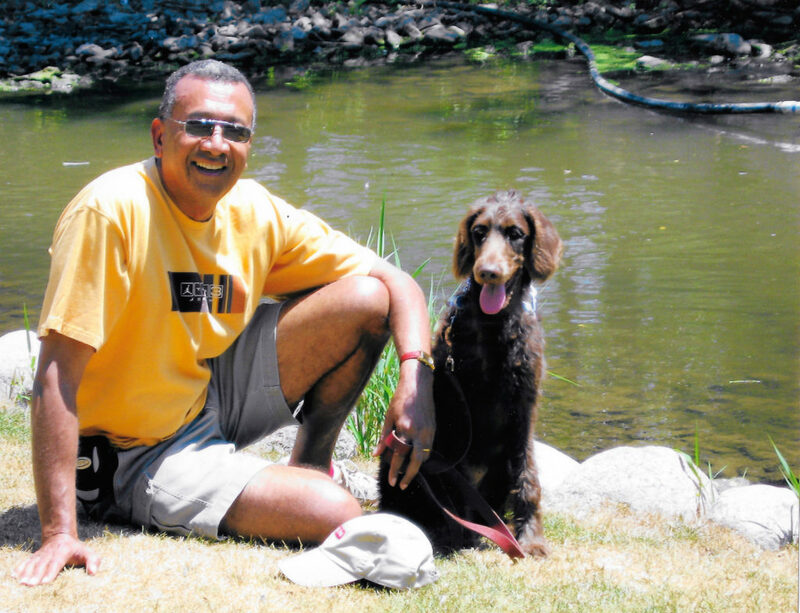 Patti is certified by the American Kennel Club as a Canine Good Citizen Evaluator. 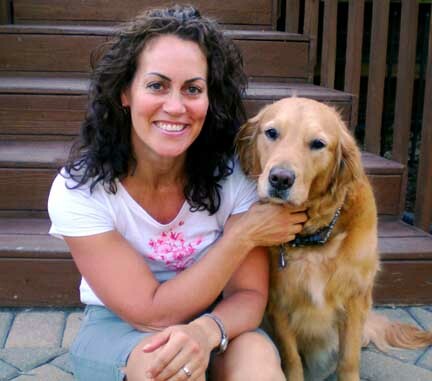 She has been a trainer for fourteen years and is a long time resident of Elmhurst, Illinois. She is a dog owner, dog breeder and dog lover who brings a passionate commitment to her work.